Love Pinot Noir but are a bit confused by Burgundy wines? Don't know Volnay from Vosne-Romanee? MW Wines are thrilled to announce this year’s second running of our education series focusing on Red Burgundy. The sessions will be led by Managing Director, Nick Stamford. A Burgundy wine enthusiast and avid collector and taster, Nick visits Burgundy almost every year to meet producers and taste samples from barrel and bottle to assess the best of the vintage for himself and his clients. Nick is always interested in sharing his knowledge and passion for all things Burgundy, and these sessions are designed to facilitate this sharing in a casual, open manner, always with a glass in hand. The sessions are aimed at anyone who enjoys Pinot Noir from here or abroad, but to this point has not stepped on to the slippery slope of trying to understand one of the world’s most fascinating but complex wine regions. 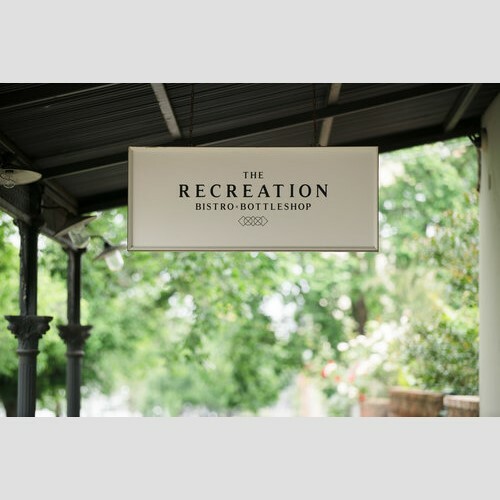 The sessions will be held at the Recreation Hotel, 162-170 Queens Parade, Fitzroy North from 6:30 to 8:00pm and will include some light charcuterie. 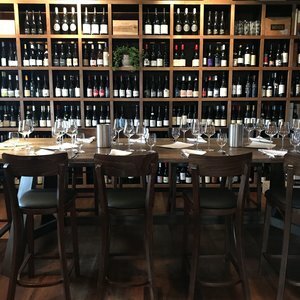 “The Rec” is one of our favourite additions to Melbourne’s dining scene, with fantastic, wine friendly food, a great wine list and a BYO wine policy ($20 a bottle, anytime they are open). We strongly encourage attendees at these sessions to book a table for dinner afterwards, bring a bottle of wine and invite some friends (as we will be doing!). 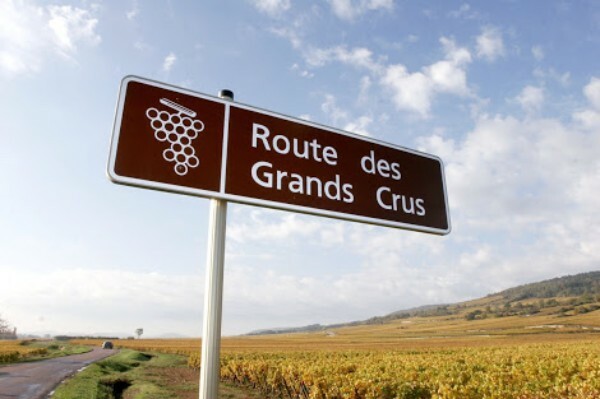 We will explore some of the most important villages for Red Burgundy from the Cote de Beaune and the Cote de Nuits. This will be an excellent introduction to the concept of terroir. What happened in 2010 to make it one of the most highly regarded vintages in recent history? Why are 2011 and 2007 thought of as lesser quality (but great for current drinking)? We will taste through the following wines while learning all about vintage differences and discovering where your personal preference lies. The sessions are strictly limited to 12 attendees. Bookings for individual sessions will not be accepted. Payment in advance is required to confirm your place.Payments are non-refundable unless we are able to fill your place in which case a full refund will be provided. To book your place simply reply with your contact details and we will be in touch to confirm.